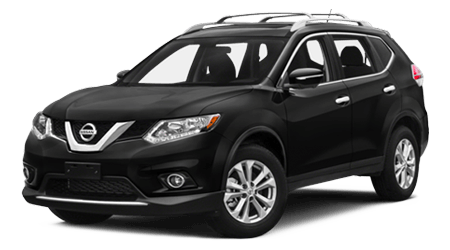 The 2015 Nissan Rogue is sized just right to seat seven passengers but is easy to park and won't guzzle gas like other models out there. 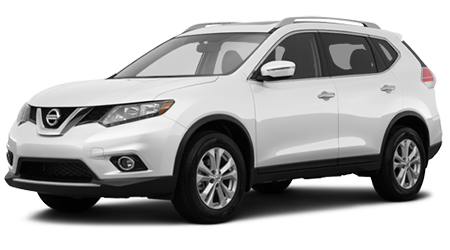 Sutherlin Nissan in Ft. Myers has the 2015 Rogue and all the Nissan SUVs, no matter what size you need. 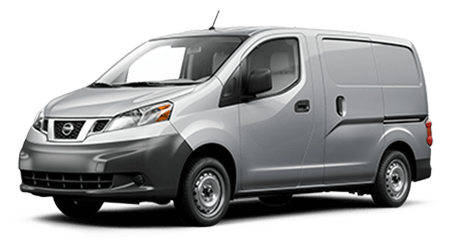 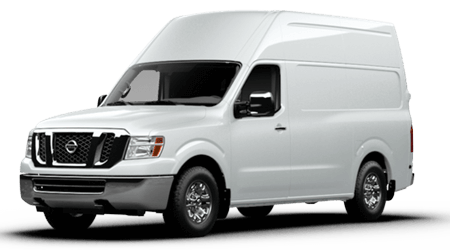 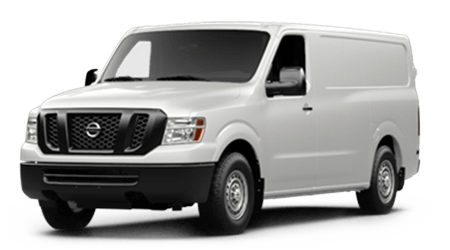 We proudly deliver great deals to drivers all over Ft. Myers and Naples, FL. 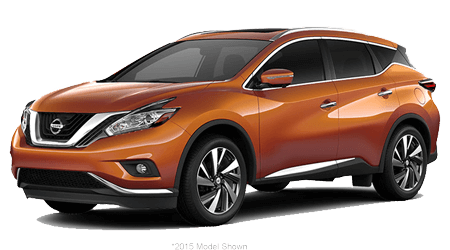 The Nissan Rogue gets its peppy step from a 2.5-liter four-cylinder with 170hp. 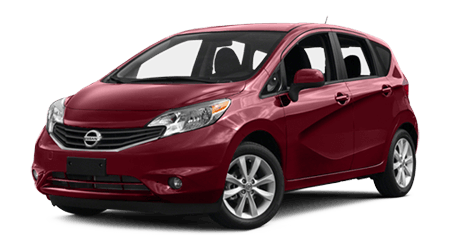 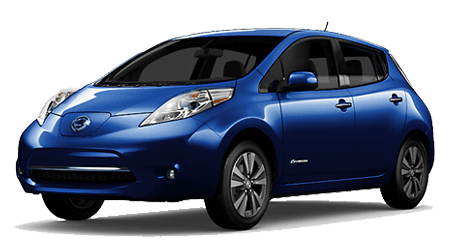 The engine is hooked to a continuously variable automatic transmission (CVT). 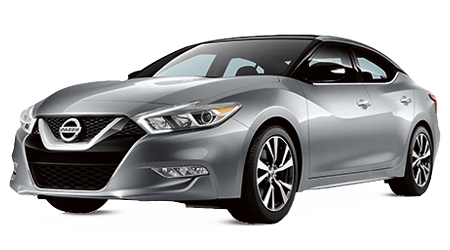 Front-wheel drive is standard fare, but all-wheel drive is an option on all trim levels. 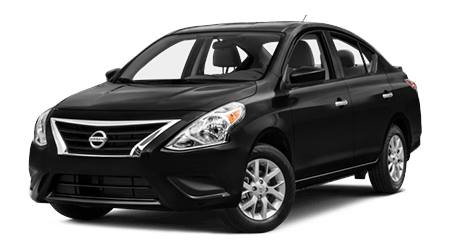 All the expected safety features are included, and you also get a standard rearview camera. 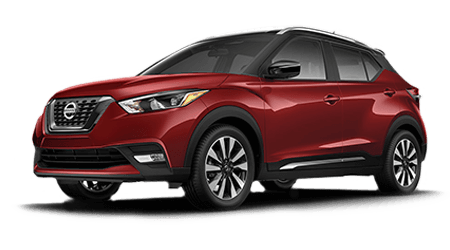 The EPA tests rated the Rogue with FWD at 26 city and 33 highway mpg, with AWD models delivering 1 mpg lower in both tests in return for all-weather traction and confidence. 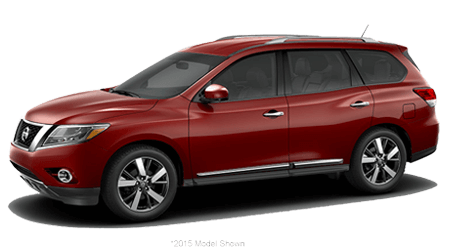 The Nissan Rogue was all-new model just last year. 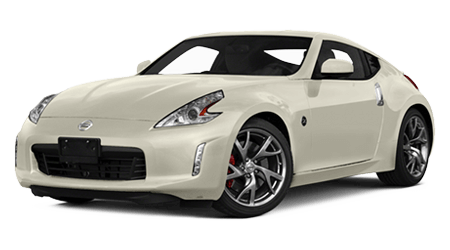 For the 2015 model year, you can have it in S, SV, or SL trims. 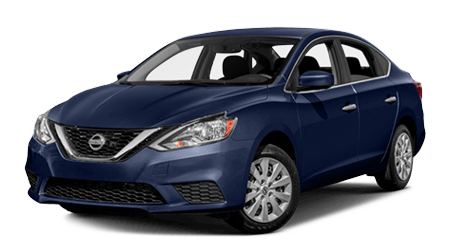 The Rogue S includes power everything, keyless entry, AC, tilt/telescoping steering, cruise control, a CD player, stereo with Bluetooth streaming, USB/iPod connectivity, and auxiliary input. 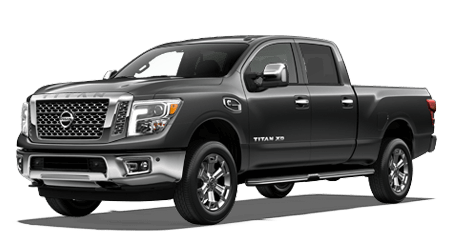 Choosing the SV trim adds 17" alloy wheels, proximity entry, tinted glass, and an infotainment system with NissanConnect smartphone integration, satellite radio, and six speakers. 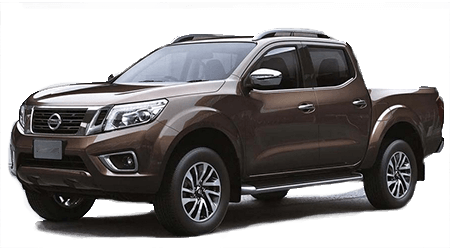 Rogue SL models get 18" alloy wheels, leather upholstery, a power liftgate, heated seats, 360-degree parking cameras, GPS navigation with voice controls, and a touchscreen infotainment unit, plus a Bose eight-speaker audio system. 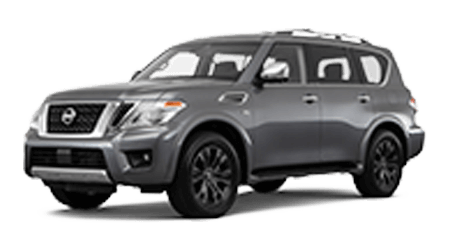 The Rogue comes with two rows of seats for five passengers, but add the optional Family Package to the S or SV model and get a 3rd-row for seven-passenger seating and run-flat tires. 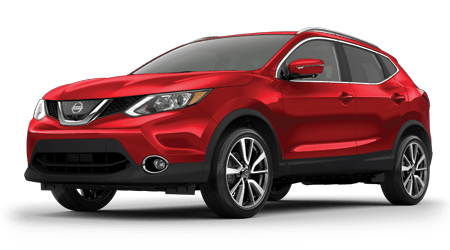 The 2015 Nissan Rogue is small enough to fit in around town, big enough to pack in your whole family and their stuff, and it's got the Nissan fun-to-drive DNA baked right in. 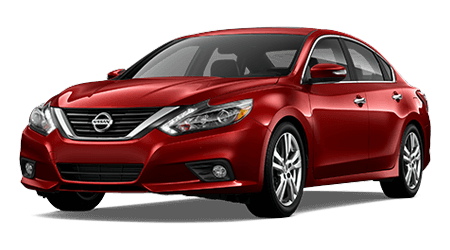 Visit Sutherlin Nissan in Ft. Myers, FL today and see just what a good deal we can make you on this great family crossover.